of trees, broken limbs at their feet. waiting to inhale one hundred degree heat. of solar pumps in abandoned wells. 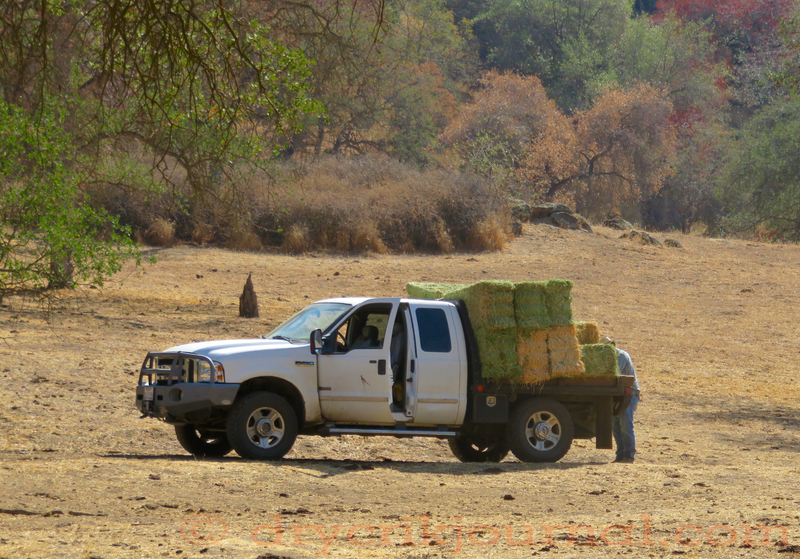 This entry was posted in Photographs, Poems 2015, Ranch Journal and tagged August, broken limbs, Calves, cows, Drought, granite rock, Greasy Creek, Hay, photographs, poetry, rain, water, weather. Bookmark the permalink. The other side of crop circles.